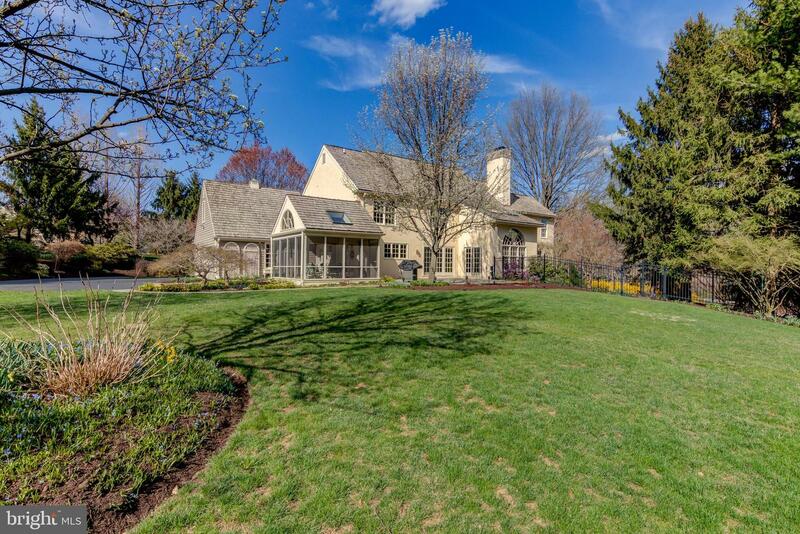 Welcome to this exceptional Belber built Colonial Farmhouse situated on an exquisite two acre lot located in the exclusive community of Leopard Farms in Easttown Township. 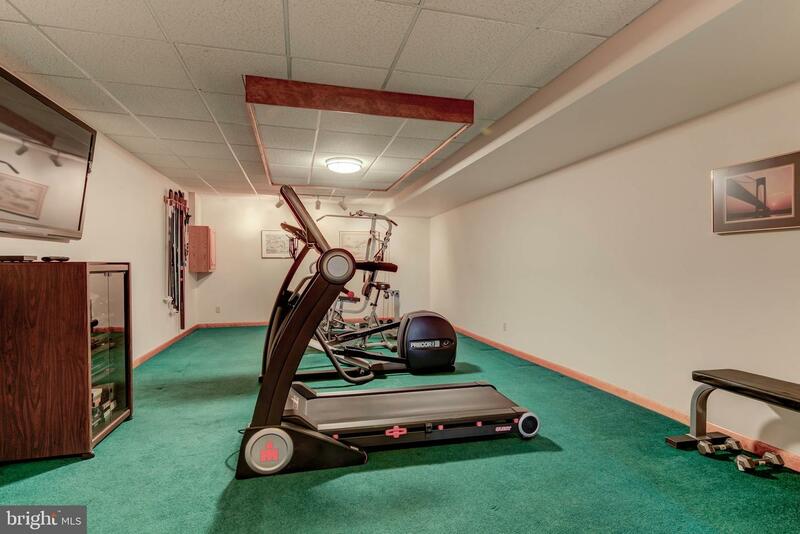 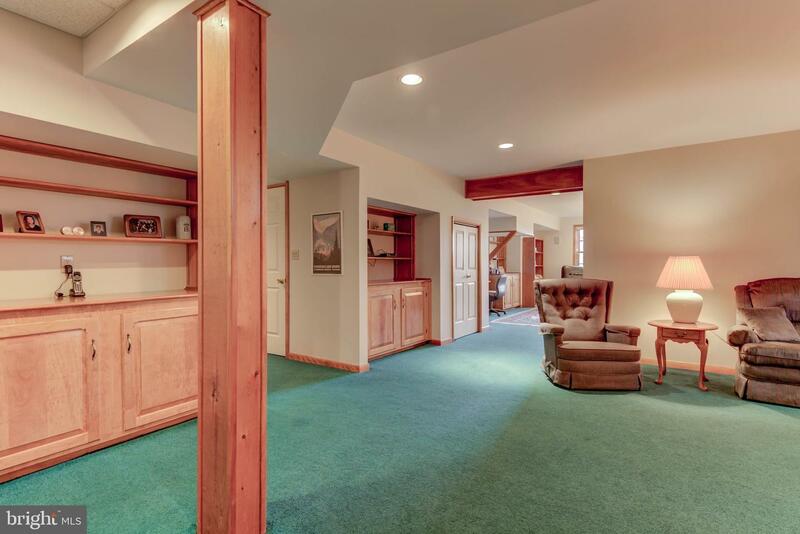 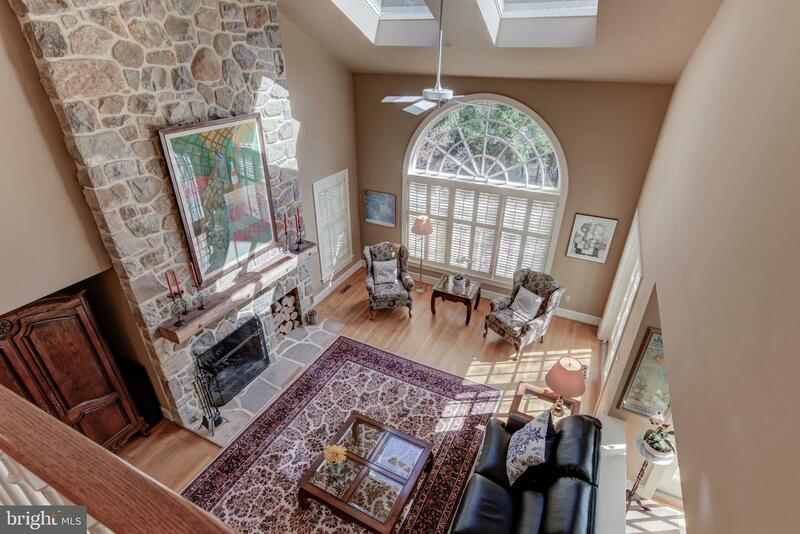 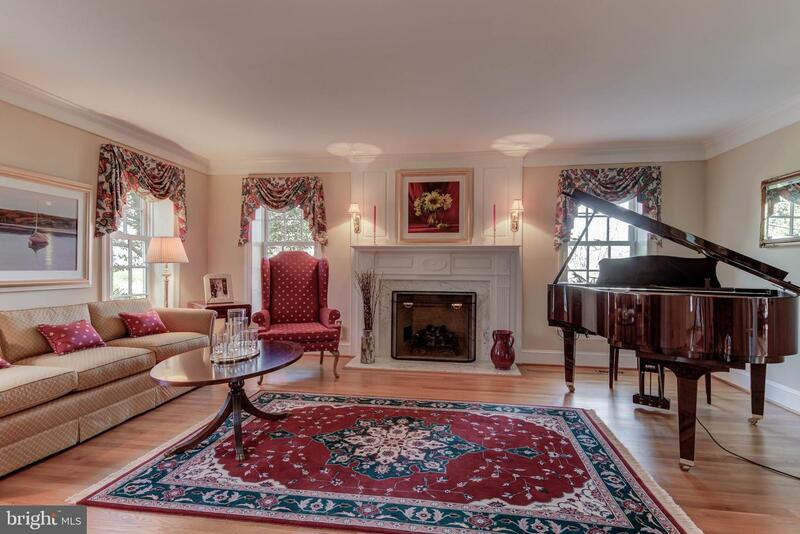 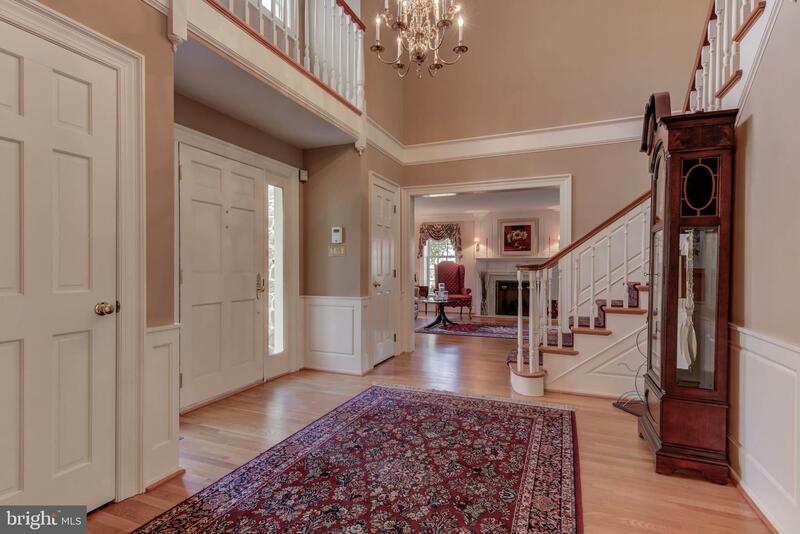 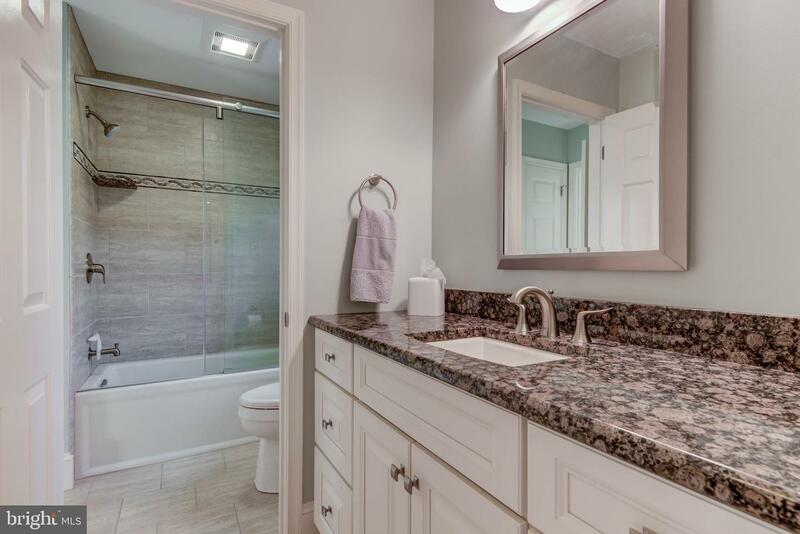 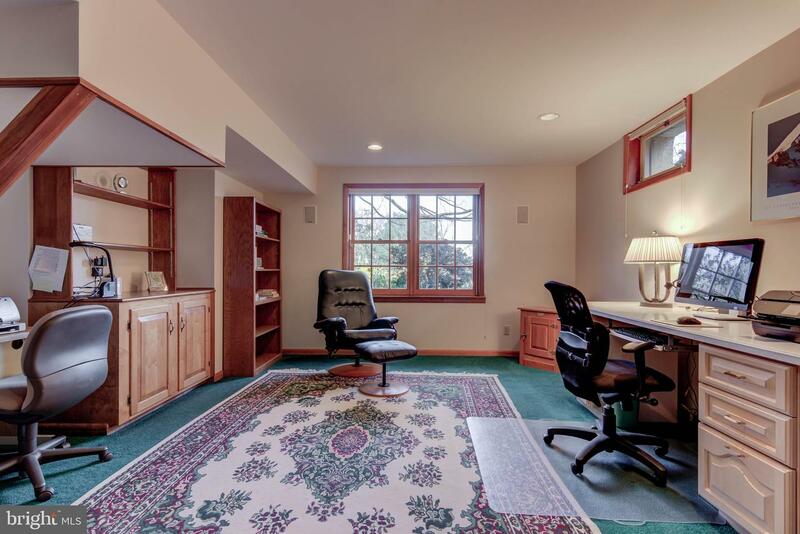 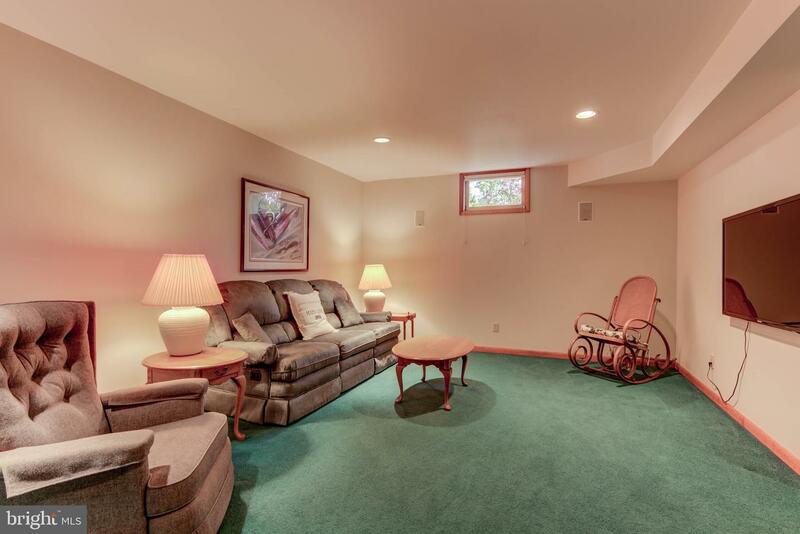 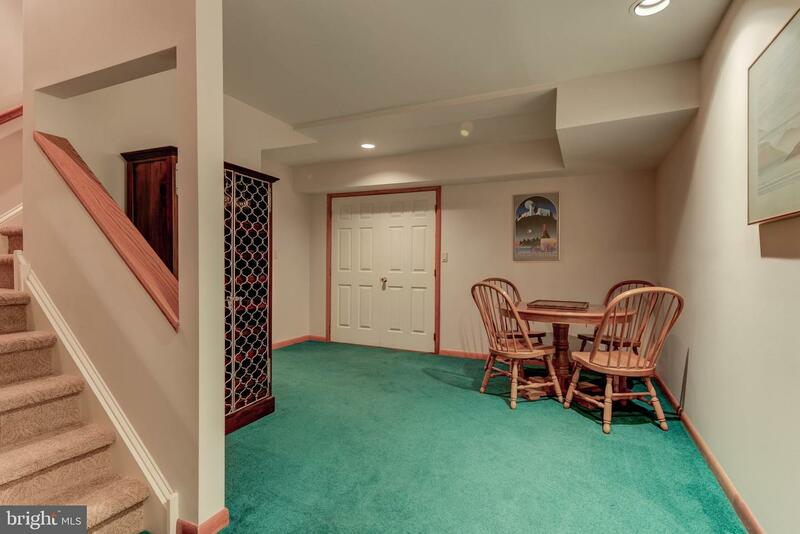 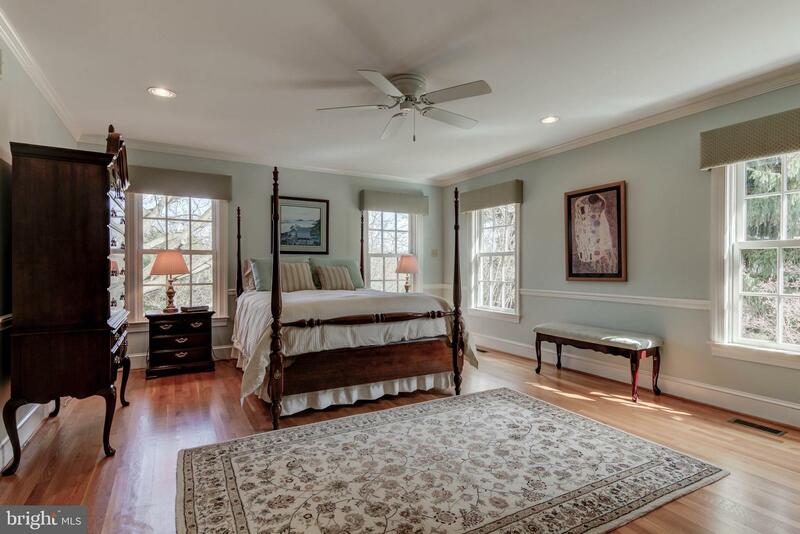 This home features quality workmanship and meticulous attention to detail. 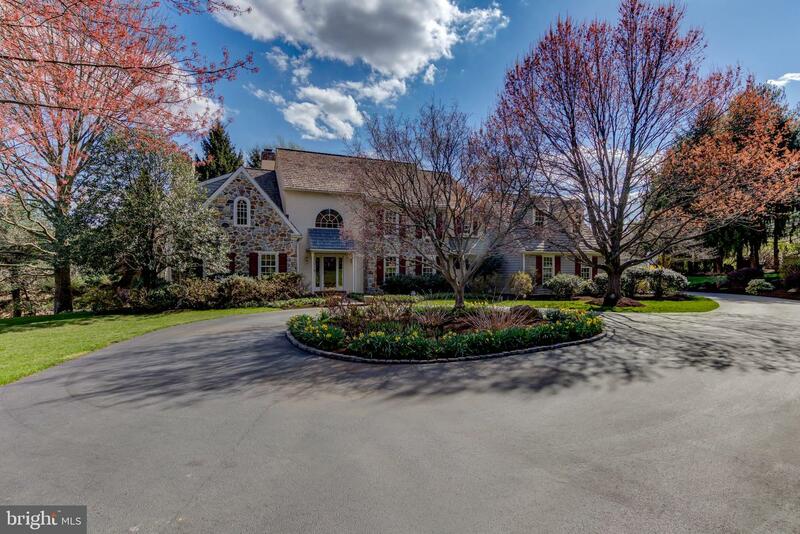 Exterior features include beautiful stone and stucco facade, Belgium block lined circular driveway with a stunning mature Japanese red maple tree and multiple perennials. 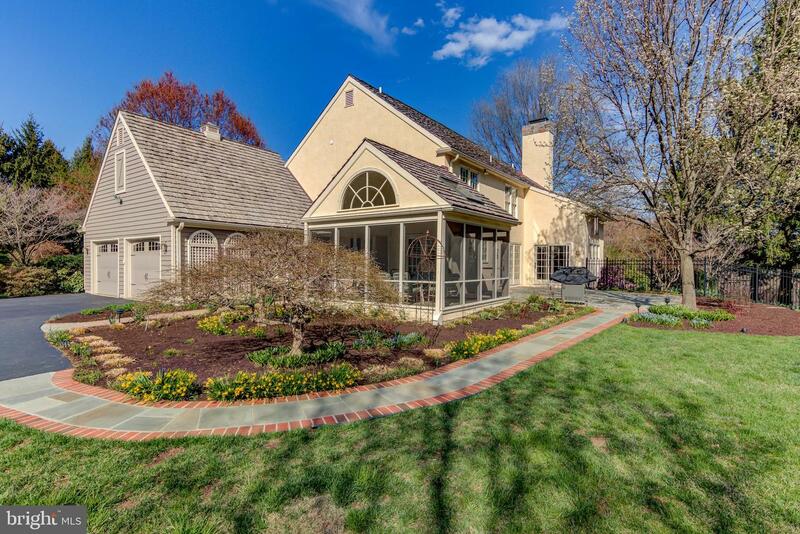 An outdoor paradise which includes a iron fenced in back yard and additional level grounds allow for ample room for outdoor sportsl and make entertaining a breeze with a large flagstone patio and a fabulous brick screened in side porch with a fan overlooking the mature and expansive grounds which also include lower gardens which gardeners dream off consisting of 2 raspberry beds, 2 asparagus beds, 1 rhubarb bed, 1 blueberry bed, 1 Asiatic/oriental lily bed, a garlic bed and a fig tree. 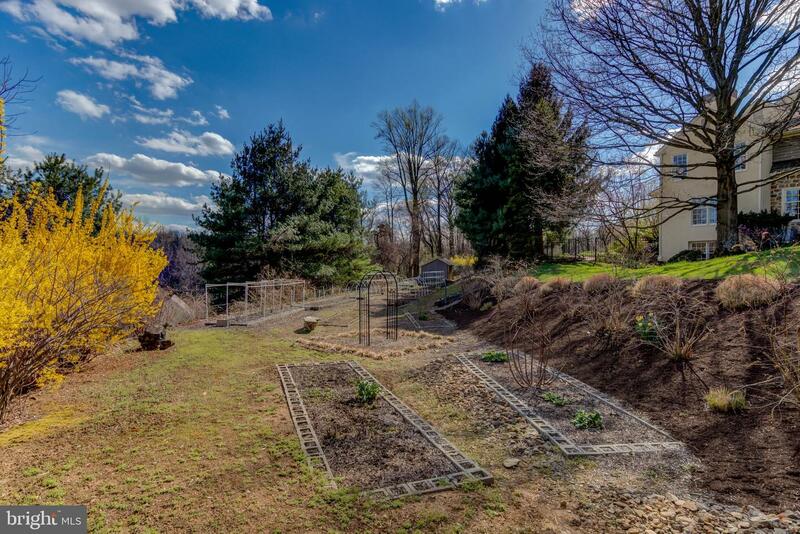 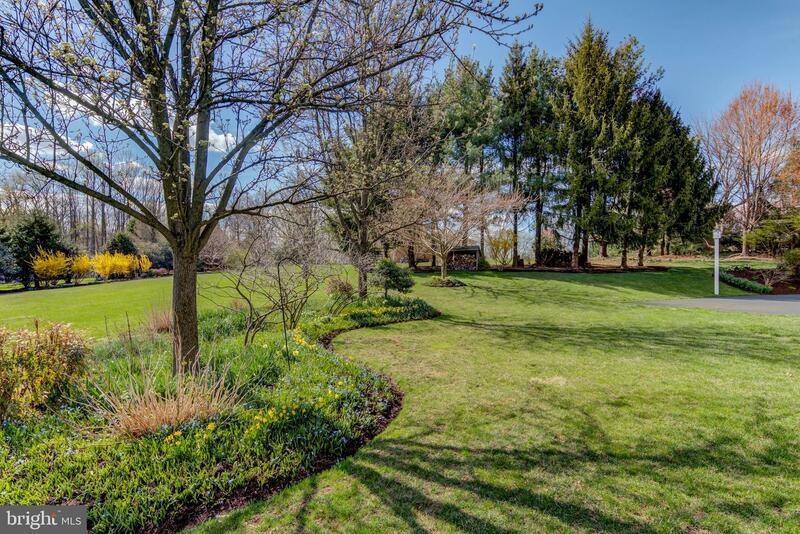 A 12-zone irrigation system, and both a wood shed, and garden shed make maintaining these grounds a breeze! 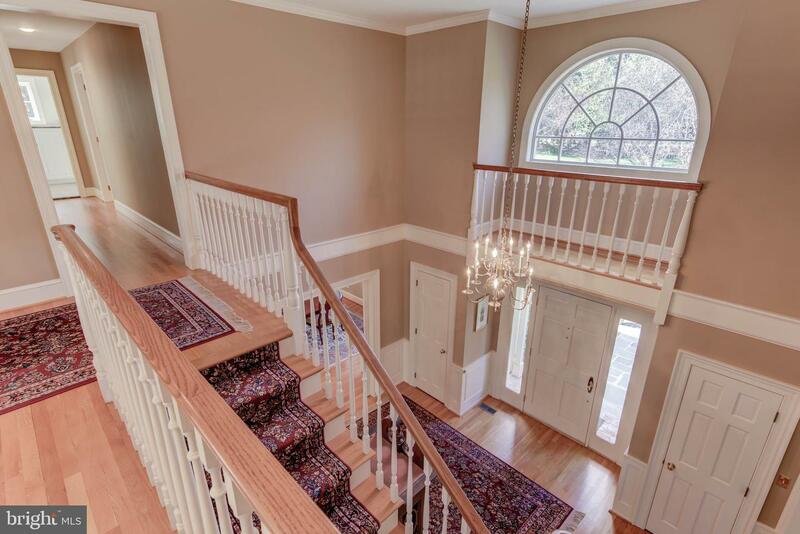 Interior features include beautiful oak hardwood floors, three fireplaces, custom millwork, gourmet granite kitchen with custom Woodmode cabinetry, a wet bar, a spectacular fireside open family room, private study, elegant master suite with a sumptuous new bath, 3 additional bedrooms with new two room adjoining bathroom, and a expansive lower level with family area, office, exercise room, full bath and workshop. 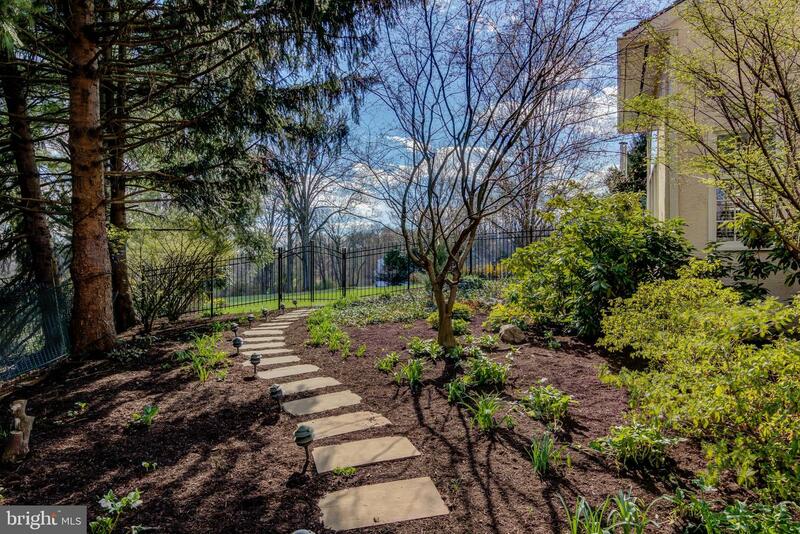 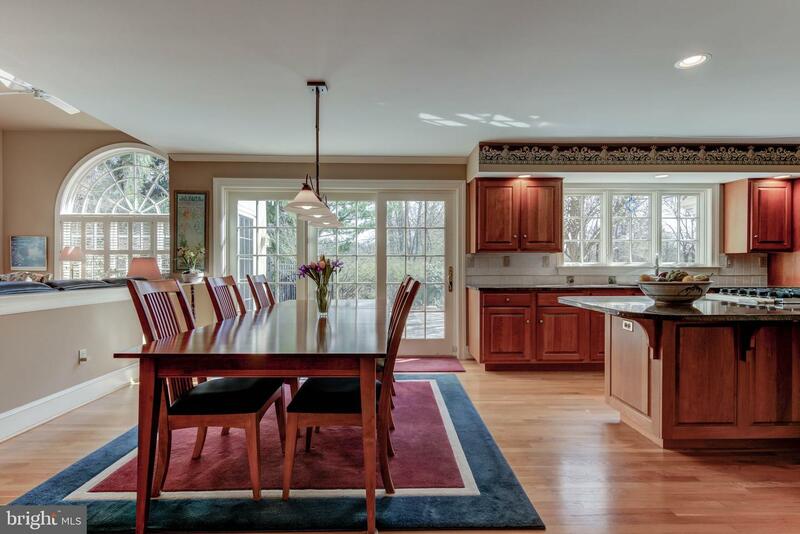 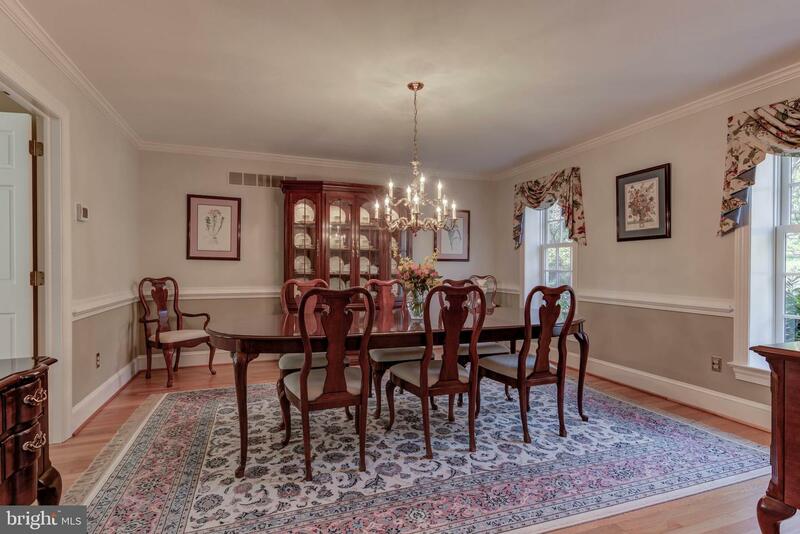 This home offers over 4,500 square feet of wonderful living space on three floors and is perfect for elegant entertaining as well as active family living and is convenient to all major highways for commuting to center city and the airport. 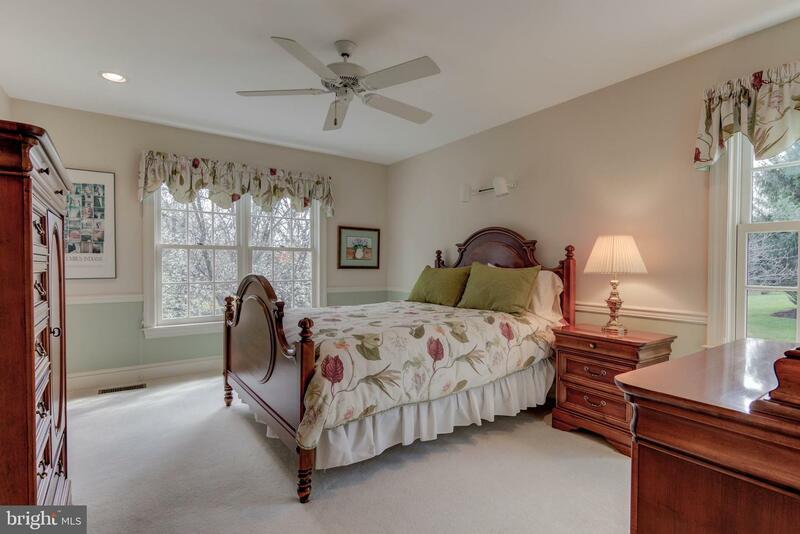 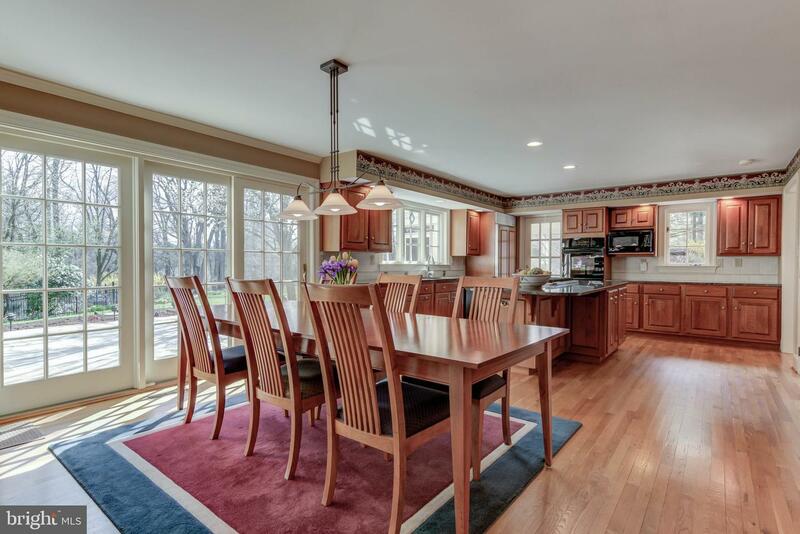 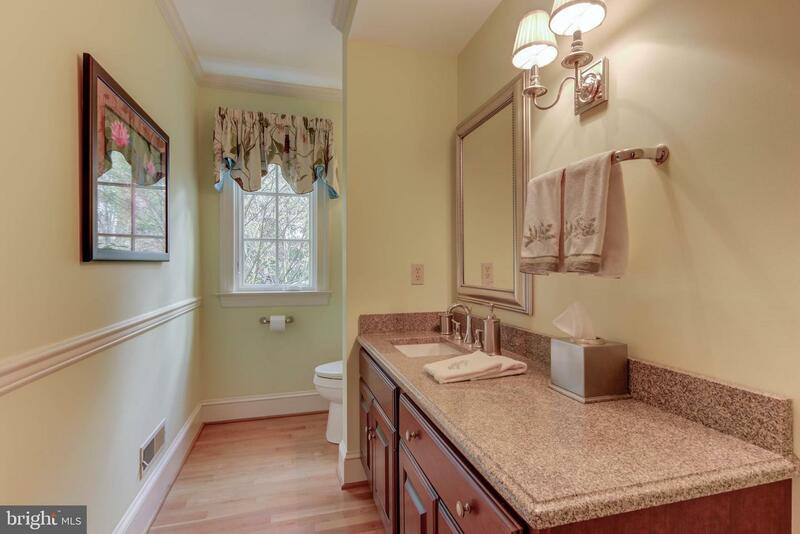 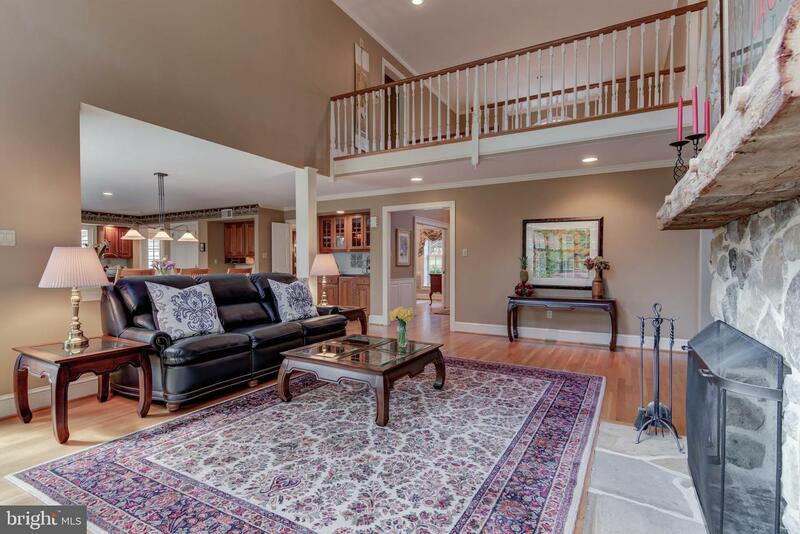 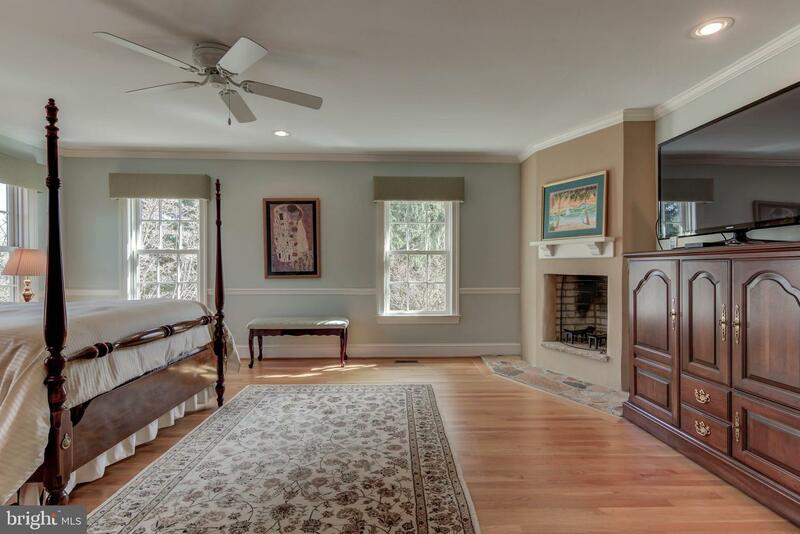 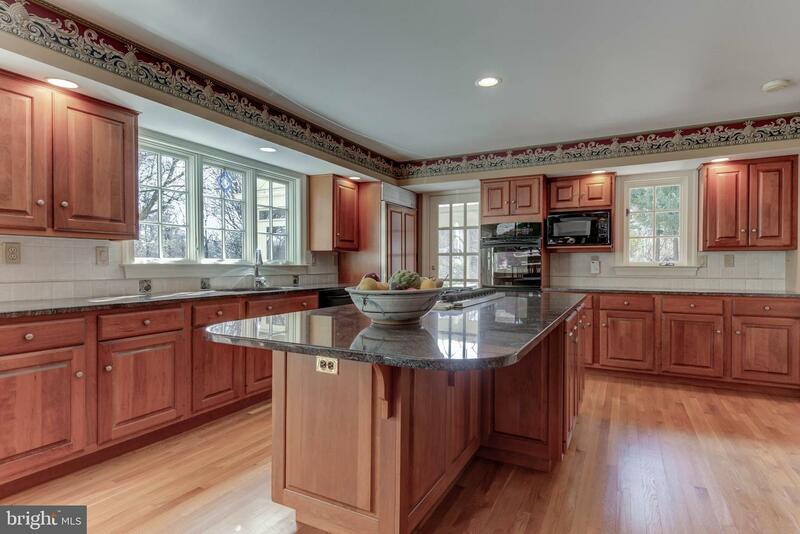 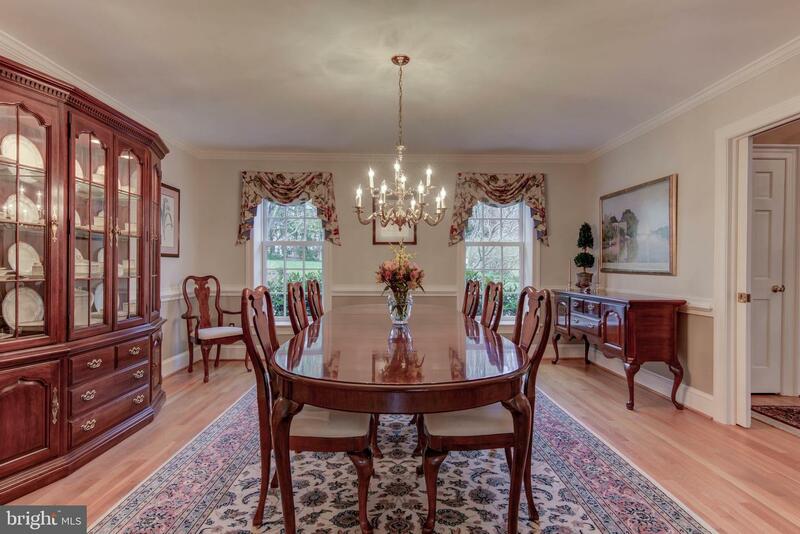 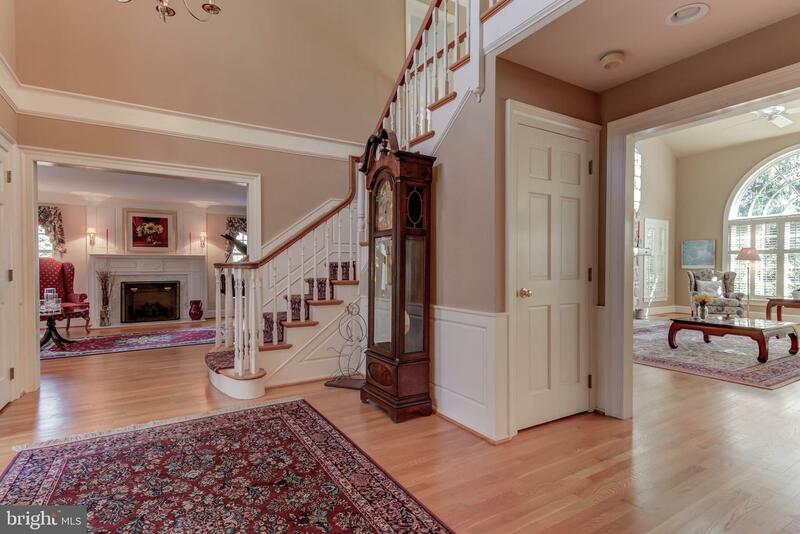 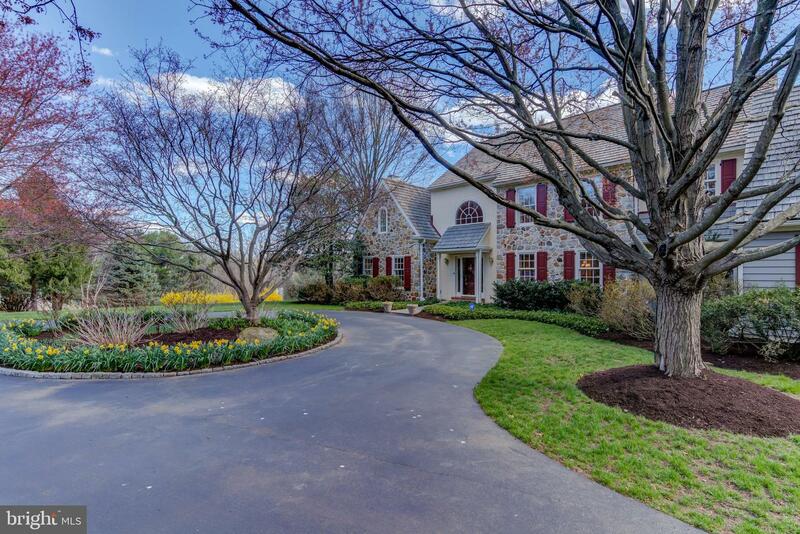 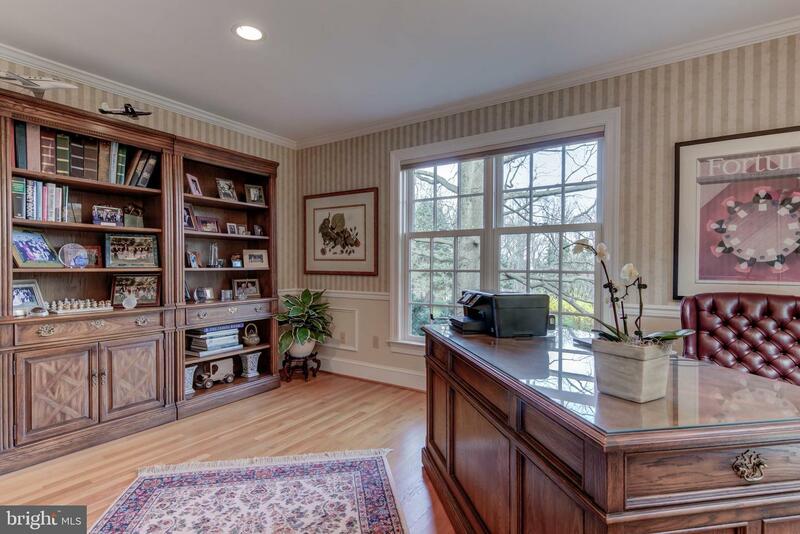 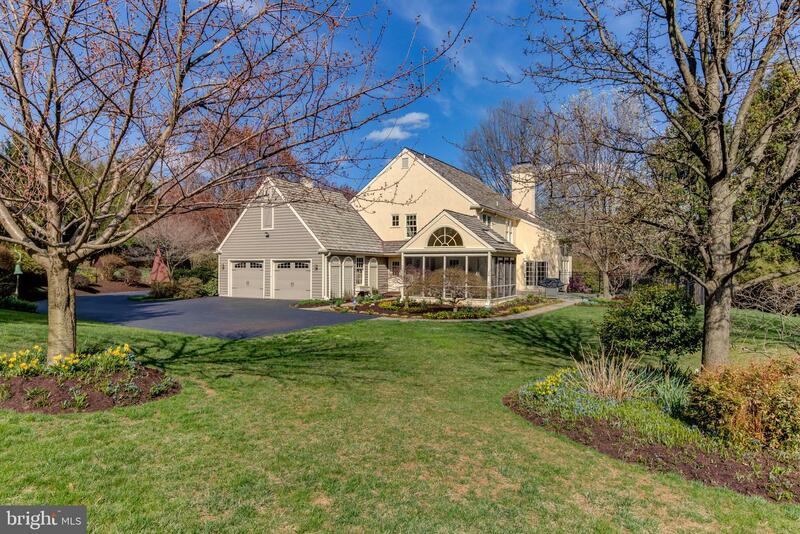 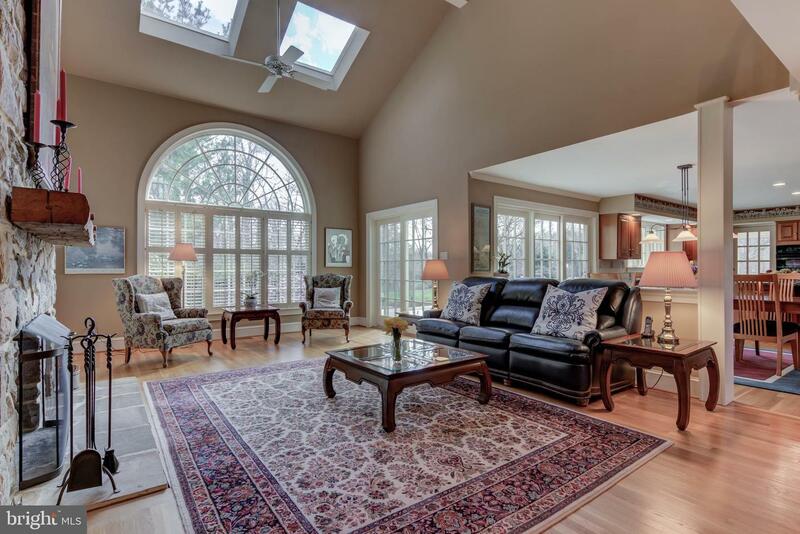 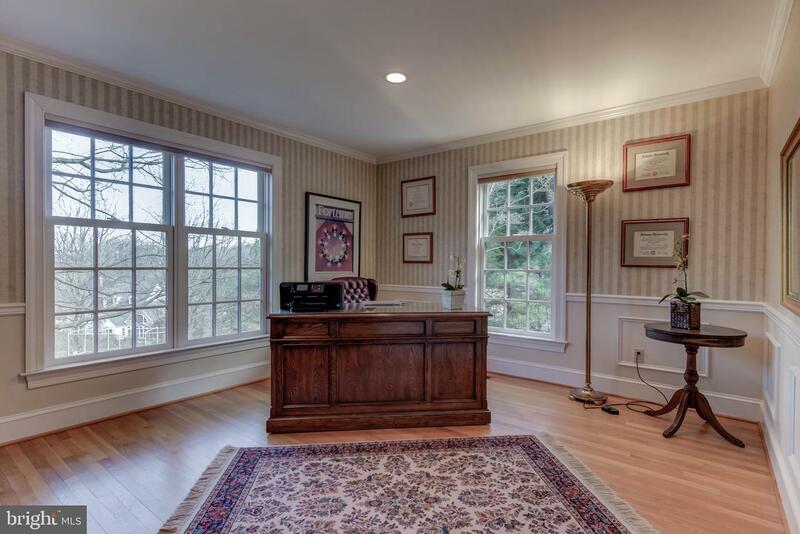 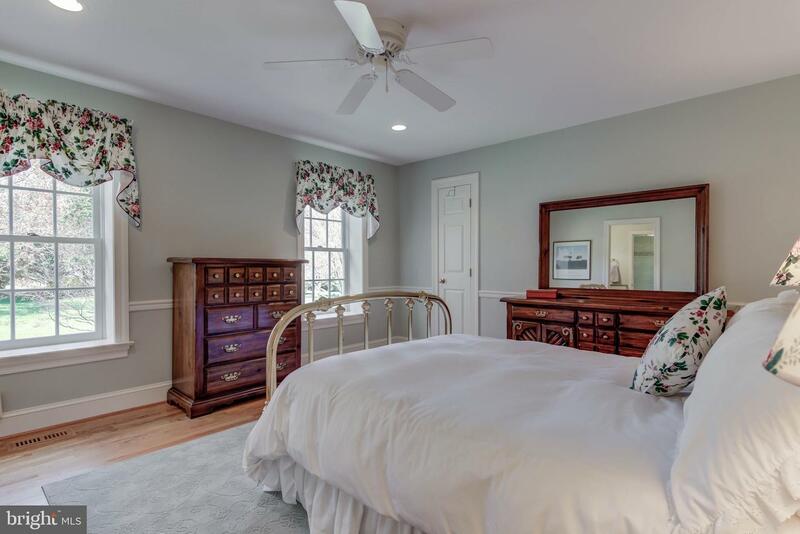 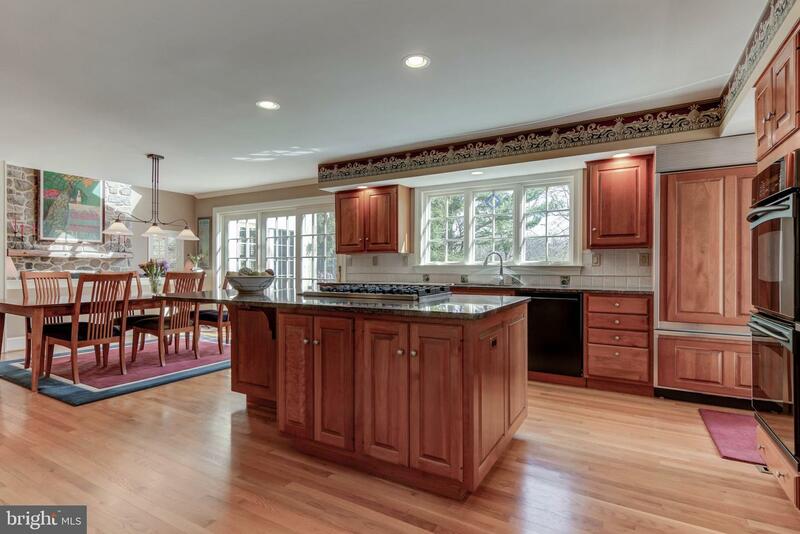 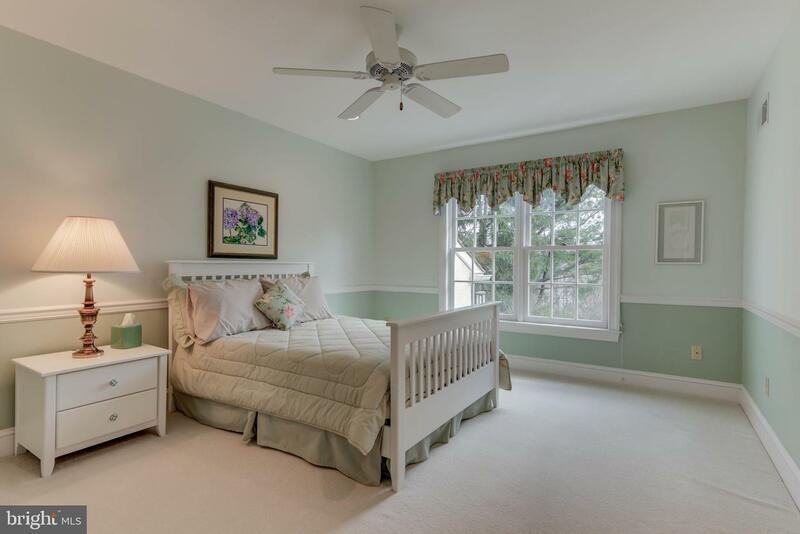 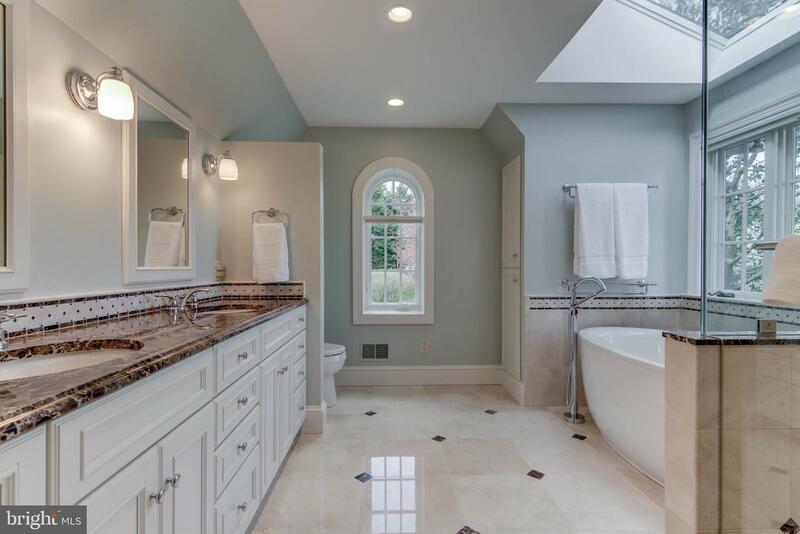 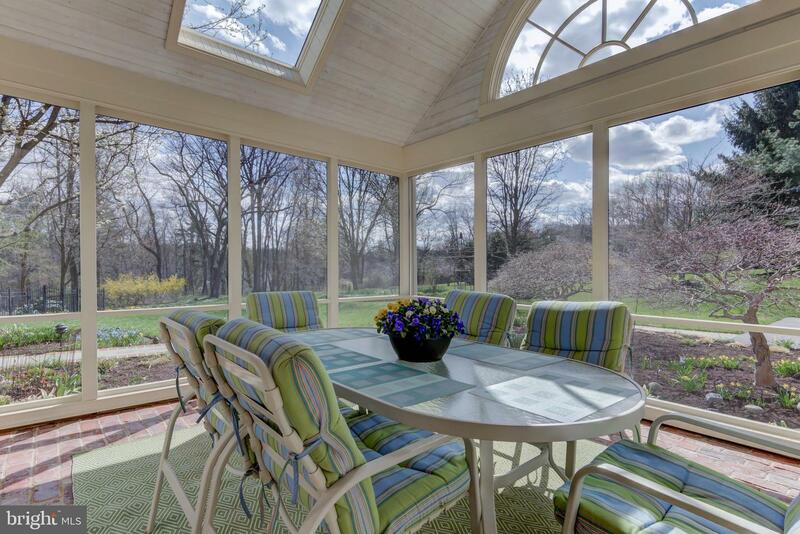 It is within minutes to Episcopal Academy Campus and local shopping and restaurants in the towns of Berwyn, Devon, Wayne, Newtown Square and Paoli.